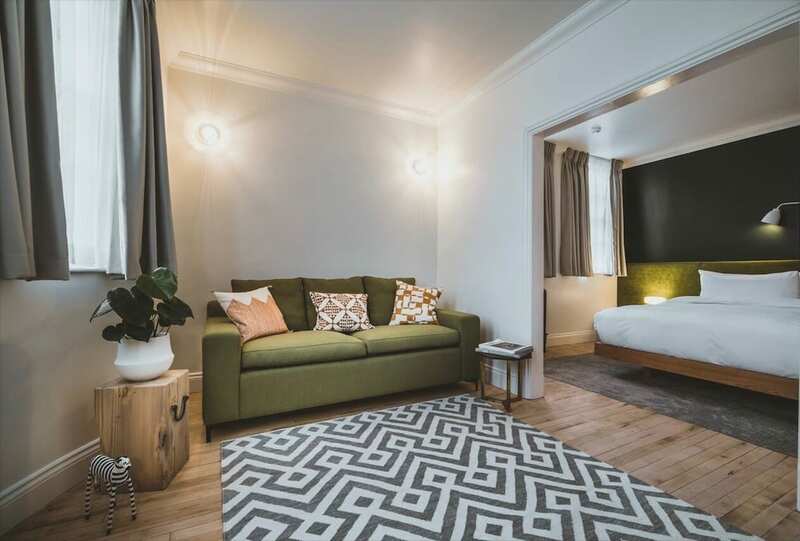 Cosy and comfortable the standard double guestrooms at My Chelsea feature a super comfy bed, large Victorian windows and ample wardrobe space for a city break. A homage to both textured and tactile materials, the bedrooms feature beautifully restored solid maple timber floors with inset carpet accompanied by a solid oak bed. 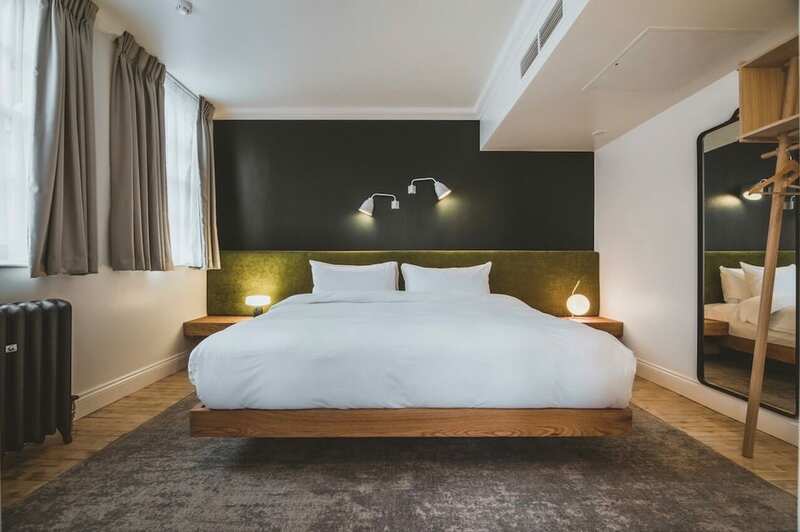 Large and lavish the superior double & superior twin guestrooms at My Chelsea feature either a super comfy double bed or two single beds and offers more space than our Standard Double. The Suite with its subtle eastern design influences, features a luxury super king size fourposter bed. Historic, distinguished and even a little eccentric at times, over the years the borough of Chelsea has been described as everything from “a village of palaces” to then later “Swinging Chelsea”. The neighbourhood’s unique pulse and reinvention is well documented, in part thanks to its colourful residents including everyone from Ava Gardner and Mark Twain to Bob Marley, Keith Richards and the great Vivienne Westwood. But whether they stayed a short while or longer, each witnessed the borough’s distinctive flavour, picturesque streets and its complete, unrivalled charm. 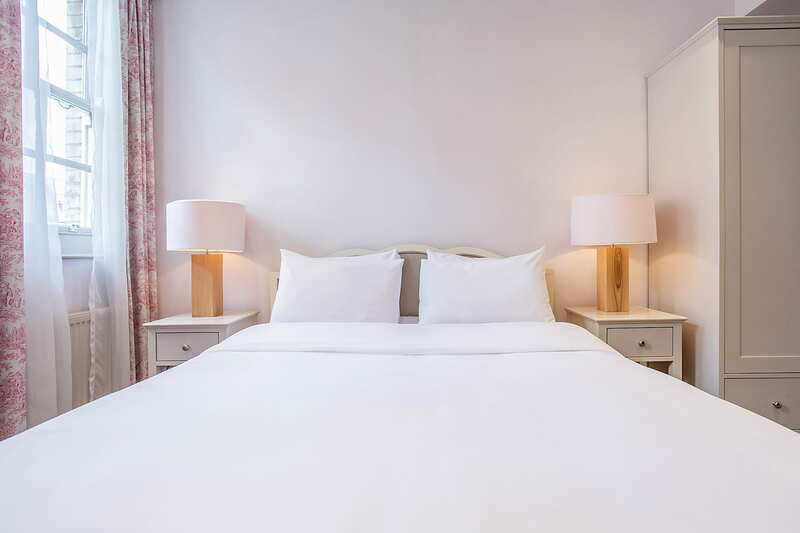 Each of the 54 guestrooms at My Chelsea are generous, airy and chic. 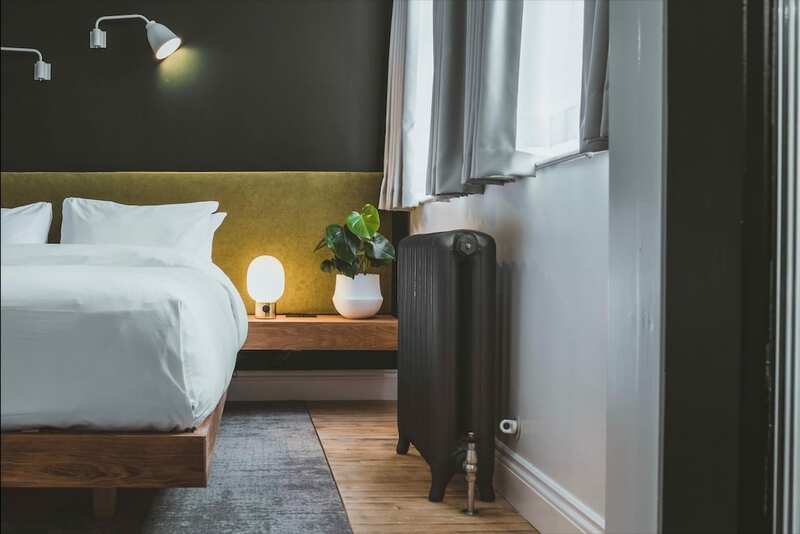 With designs courtesy of Design Haus Liberty and James Soane of Project Orange the hotel guestrooms offer calm and soothing palettes, creating an intimate and cosy atmosphere that is distinctly Chelsea. 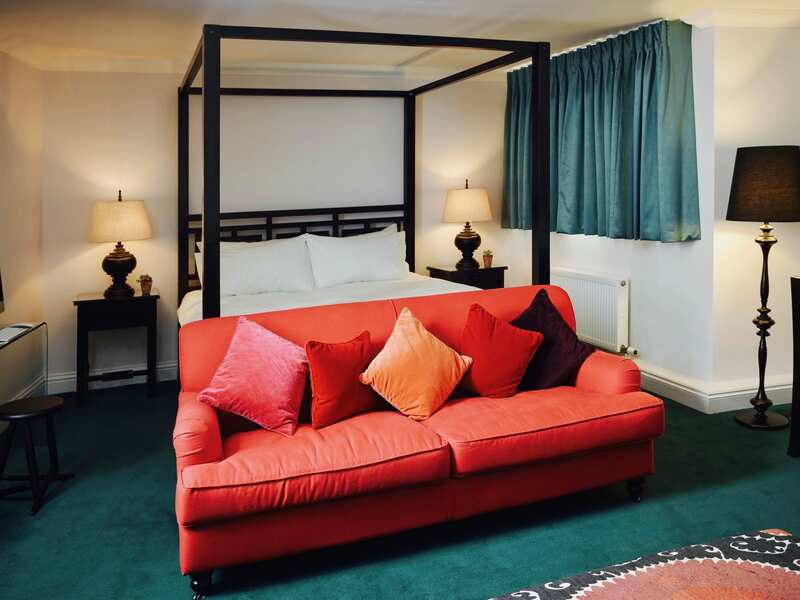 With a mixture of generous room sizes, from cosy to expansive, the guestrooms offer a comfortable and serene experience. 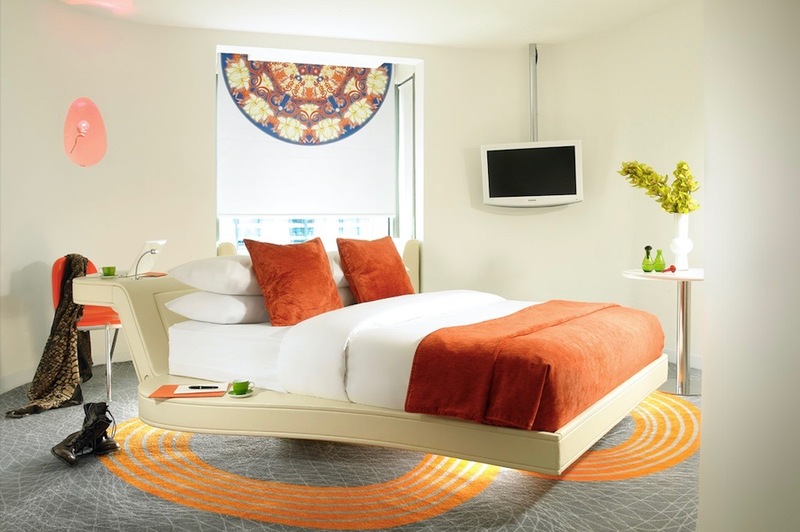 Spread over five floors of a 1960s era building the guestrooms offer views onto the local neighbourhood. 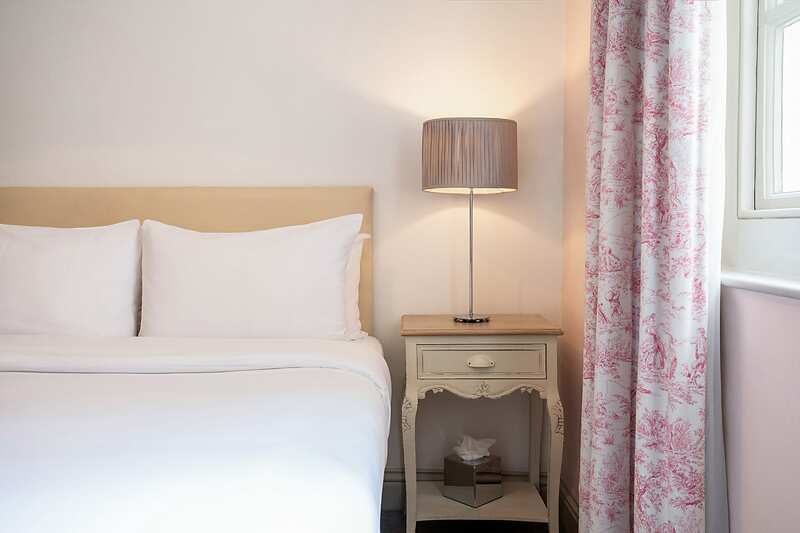 Each of the guestrooms feature air conditioning, full size Anyah bathroom amenities and large sash windows. You can check in from 2pm, and check out at 12pm.